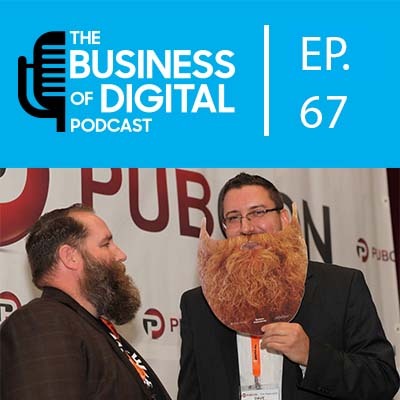 In this episode, the topic is a mix of timing and what a startup should do regarding a website before they launch. The show also gets into what companies rolling out new products should do to try and capture that initial buzz. 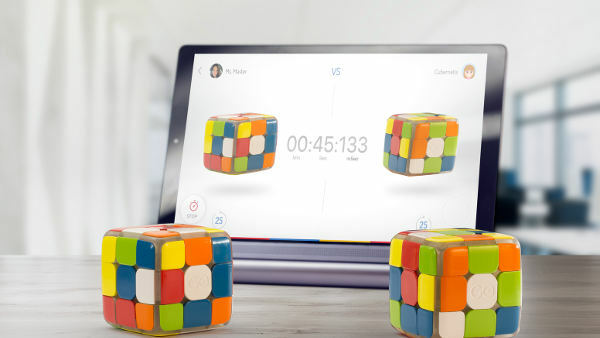 The guys have a range of examples sprinkled throughout the episode, one such example is the GoCube Kickstarter. So if you are starting something new or rolling out a new product, give a listen and think through the timing of your own launch. The goal is to help you and your product have a successful launch and for people to be able to understand what you do or are, where they can buy from you and just get the information you need. Lastly and the episode will cover some examples but think about lead capture or ways to capture emails/methods of contact prior to opening. Would you like to have a list of emails to leverage on opening day or would you rather wait 2 weeks or 2 months and then start emailing people? Start early on your digital marketing!